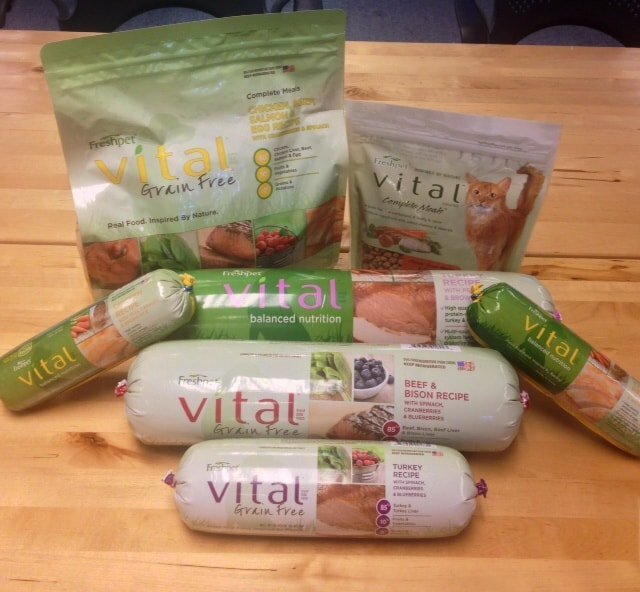 The next time you’re in your pet specialty store looking for our Vital® recipes, you may notice something a little different. Our Vital packages have a new look to them. But don’t worry, pet parents. While the package may have changed, the quality ingredients and delicious taste that keep your pets healthy and happy are exactly the same. Your pets will eat it all up as usual! And on top of that, the Vital family is growing even larger. Deli Fresh® Turkey and Chicken recipes are joining the team as Vital Balanced Nutrition. They’re the same recipe, now under the Vital name. To celebrate the debut of Vital’s new look, we’re happy to announce our Vitals Fresh Look sweepstakes! 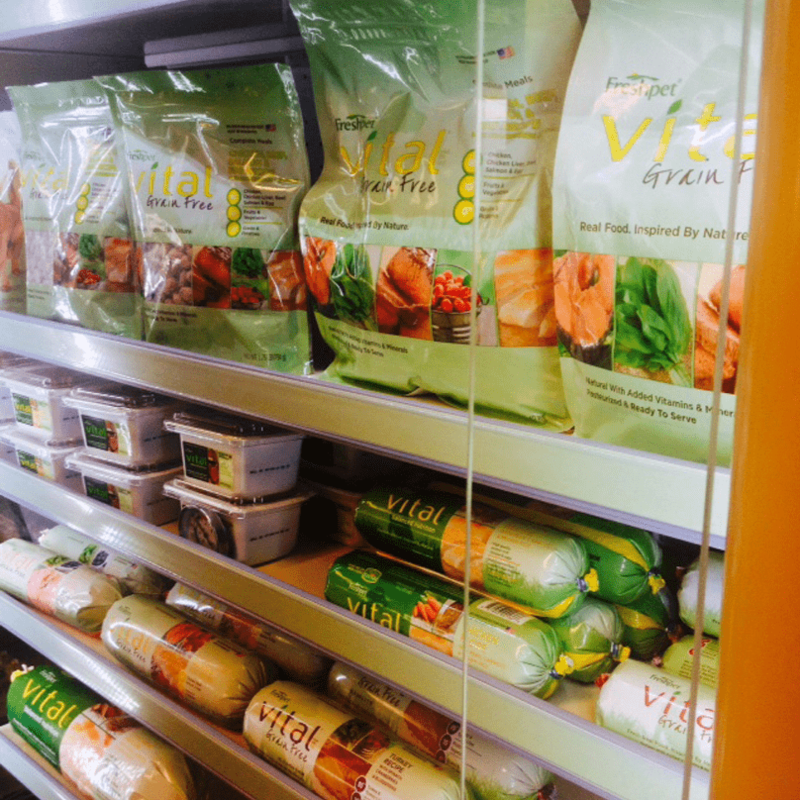 If you encounter these new Vital packages in the wild –er the fridge, snap a picture. You can send it to us by uploading to our Facebook page, tagging it with the hashtag #VitalsFreshLook or emailing us at [email protected]. You’ll be entered to win a grand prize from us at Freshpet. That means more tasty treats for your dogs and cats.